May I present to you my latest Build in the gorgeous Corsair Crystal 570X! If you haven't already, consider checking out the BUILD VIDEO, I've been told it's great. It's a Corsair themed Build featuring an OCed Ryzen 7 2700 @ 3.9GHz and a Zotac RTX 2070 AMP Edition (which PCPP doesn't have for some reason). The Budget was around 1600 Bucks. Check the Pictures for some synthetic Benchmarks. I didn't have enough time with the system to do some game testing unfortunately. It's mostly going to be used for 1440p gaming, some video and audio editing and won't see any higher clocks than now in it's lifetime. I haven't done an Intel Build for quite some time, and I really wanted to... But considering that this Build isn't only meant to be used for gaming, but for some Video/Audio Editing as well I choose the R7 2700 and clocked it to 3.9 GHz. 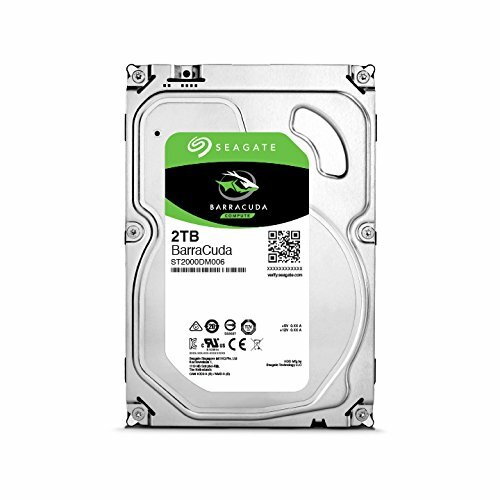 I think I don't have to say much about it, its perfect for the build and offers amazing bang for the Buck as well as cheaper Mobos than Intel. The Build was supposed to be watercooled, simply for aesthetic reasons, but the Budget was already a bit flexed. That's were the H60 2018 Revision came in more than handy. 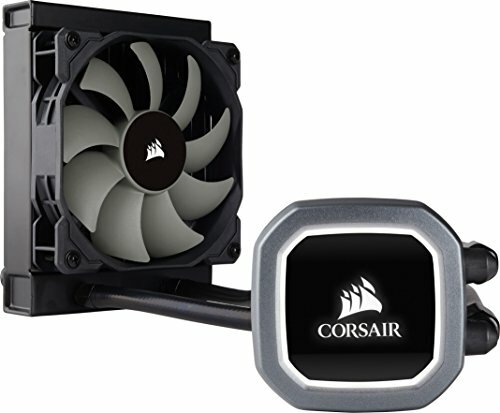 At 60$ you're paying paying pretty much the same price as for a Dark Rock 4, even though it might not match it in performance with its tiny 120mm Radiator, it's still performing incredibly well and silent. IMO it was quite a good choice, because I would have run into clearance Issues, trying to install a 240mm at the top of the case. I love the Asus Strix boards. I love their design, their build quality, their BIOS and the amount of features they offers for the money. At 120 Bucks you get a X470 looking board, without giving up anything. Especially the pre-mounted back I/O is a small but great touch. What can I say. Corsair makes good and reliable RAM, and the Vengeance RGB Pro simply looks AMAZING. You have to see it in person to appreciate how beautiful this piece of tech is. Quick NVME SSD, not much to say, quicker and cleaner looking than most M.2, you could ofcourse safe some money here if you wanted. This was my first time, using a Zotac Card and I was really looking forward to it. I always thought they looked great and seemed to perform really well. TBH I was a bit disappointed in it. 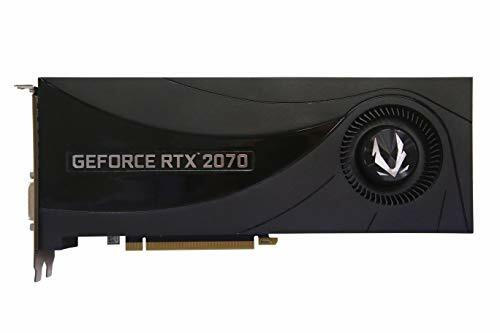 It performed great and stayed quite cool, even with only the Dual Fan Design, but the whole card looked and felt cheaper than I thought it would. First of all: It looks * amazing. It has a really quite Quality Look to it, at least from the outside. But that's where it ends. Cable Management, for a full view case is simply stupid, the whole thing seems rushed. 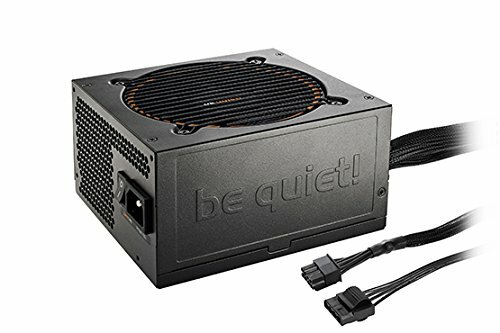 You have to buy an extra part to completely close the PSU Shroud, so if you order the case only, you can simply look through the PSU Shroud. The Backside doesn't have enough latches to wire the cables to, and there are no holes directly beneath the Mainboard to feed the I/O cables through. It's simply stupid. You can't really use this case without a Modular PSU, and there is not enough clearing space at the top for a 240mm Radiator with most RAM. Yes it is a great looking Case, the price would be fine as well. You really can make it looks good, I think I did. But it simply takes WAY TO MUCH WORK TO DO SO. My go to PSU. They have incredible reliability, peak quality, run extremely silent and have great cables. Overall I love how this build turned out. It was quite a lot of work but it's so, so beautiful. In case you're wondering, I added the Amazon Links because it hurt's no one and often PCPP Prices are inaccurate. Don't forget to check out the Video, and ask me about anything you wanna know! Thank you for reading! Awesome build, I also watched your video. I enjoyed that very much too! Good work dude! Do I see a feature in your future? Nice thing you did there. Really like the look of that case. Agreed, the 570X is one of my favorite cases.